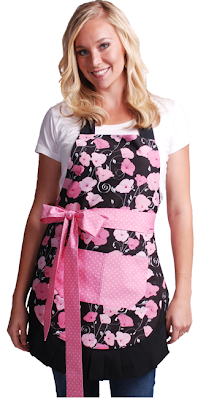 Modest Clothing & Modest Swimwear: Coupon for Flirty Apron! Easter in a NEW Apron! Their are so many CUTE one's to choose from!! 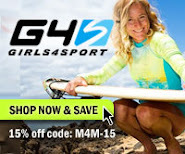 noVae Clothing - more Spring Items & a Coupon!